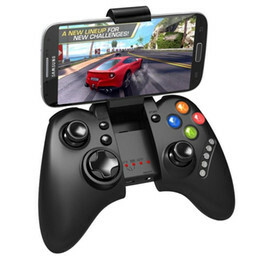 It was only a couple of years ago that a concept called Social Gaming began to take shape. With a picture of an elderly lady sitting by her computer ploughing and planting at FarmVille being the immediate association to social gaming, such a notion could not be further away from the true meaning of this phenomenon. Social gaming has moved on from sending and receiving the never-ending Facebook invitations to play FarmVille, Bubble Safari or even Texas HoldEm, which remain as some of the most popular games played across Facebook. Gaming professionals have been quick to recognize the potential and are starting to use social channels to reshape the gaming landscape as we know it today with some of the goliaths – such as Google – following suit. Shhh – It’s a Secret! When an internet industry leader such as Google jumps the bandwagon and decided to have a dip into the honey pot that’s called social gaming, then you know it must be really tasty. 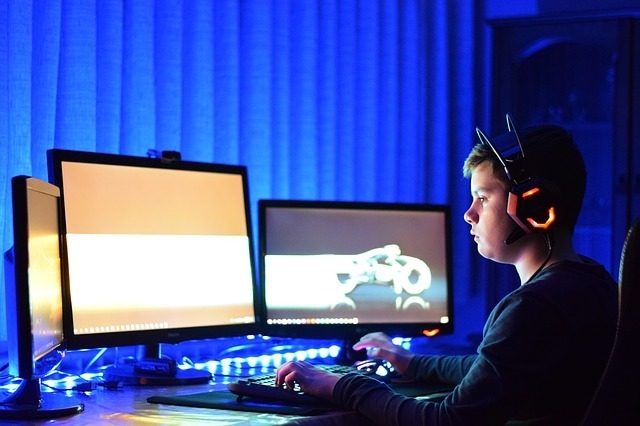 According to a Bloomberg report, the company is currently backing a project by a young tech entrepreneur Michael Sayman who is trying to build a social gaming startup. Google is keeping it under the wraps but the outline of this project called – Arcade – has already been revealed. Arcade is a project ‘focused on mobile gaming with friends’ which will not be tied to any existing social networks. Arcade users will create accounts based off their phone number in an apparent effort to take a step away from social gaming options currently available on the market. The games Arcade players will be able to enjoy are likely to include trivia elements with Google going back to gaming basics apparently. The real beauty of social gaming lies in their diversity and versatility. From the notorious reputation of being nothing more than a time sink for players, these games have the ability to bring real changes to the world. A concept called Half the Sky Movement: The Game developed by Frida Studio is an adventure that is aiming towards raising awareness and donations, all in effort to empower women and girls around the globe. The Game is only the latest piece of the cross-media puzzle consisting of a New York Times best-selling book and a primetime PBS television series. Thewidespread application of social gaming has spilled into another sphere of the gaming industry as well, such as gambling online. 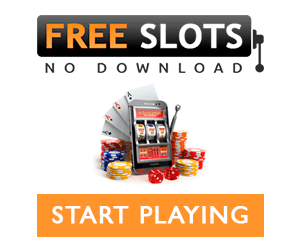 Live Social Casino is the latest trend which in most cases does not involve money and will be enjoyed for free. An article published at www.livecasinos.com explains that an increasing number of leading establishment latch onto the social channels to encourage players play everywhere in-browser and win real prizes off of it. Online casino software developers have also recognized the power of social gaming and are tuning in with innovations in the process of manufacturing. The multiaward winning software studio called Yggdrasil was the first to dig into the social gaming sphere with a promo tool set suitably named BOOST. 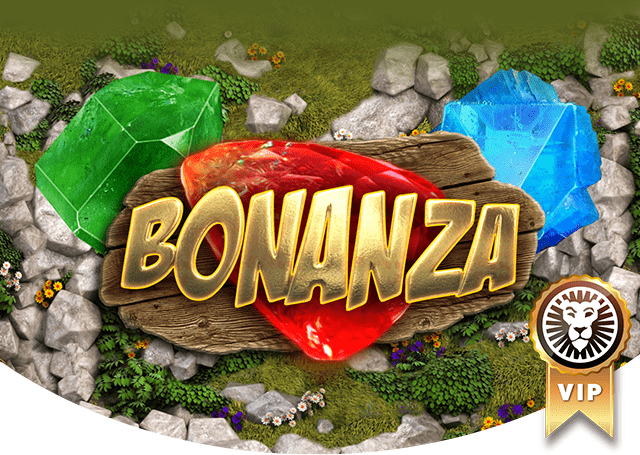 It is basically a collection of in-game promotional tools that help operators promote online slots using in-game tournament, cash races, missions and with BRAG – an industry-first social sharing tool which lets players share big wins with their friends and followers on social media. Whatever the type of social gaming is your cup of tea, there is no denying that this particular form of enjoying games is going to get bigger and louder. The latest news coming from Iceland are is there to confirm it. Backed by Index Ventures, a capital firm standing behind some of the world’s greatest games companies, the Icelandic startup called Teatime Games has announced a $7.5 million Series A funding – added to their initial $1.6 million Seed announcement – to create the first real time communication platform for mobile gaming. Away from Google – but still together with it – Teatime Gaming is attempting to add another layer to the gaming universe, built under a premise that gamers have an unquenchable need for a more personalized gaming experience. And that’s exactly what social gaming will offer.